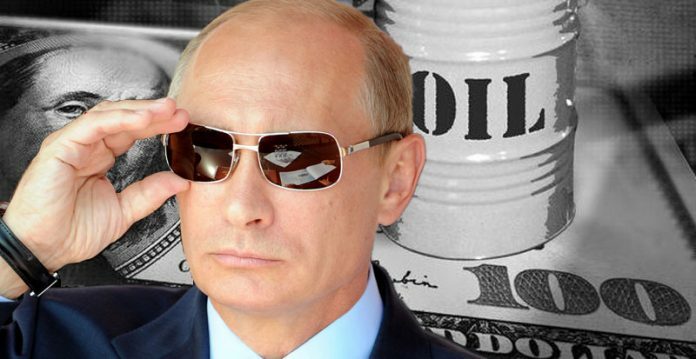 Russian President Vladimir Putin has drafted a bill that he says will eliminate the need to use the US dollar and euro in trading between former Soviet countries. 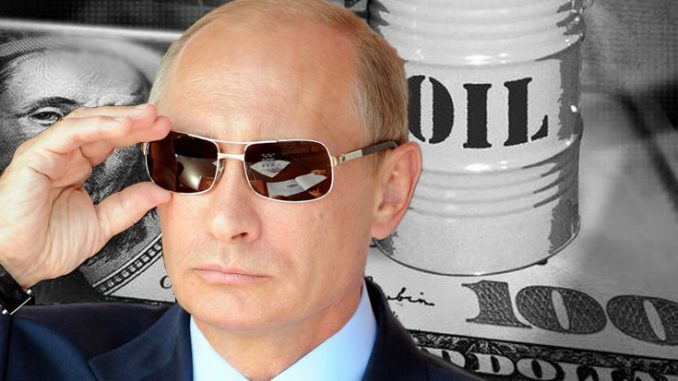 Russia, Armenia, Belarus, Kazakhstan, Kyrgyzstan, Tajikistan, and other former Soviet countries are set to become unified under Putins single financial market plan. A New Study Suggests That ‘Man Flu’ Is Real!